The massive crypto rout this week has not tempered the expansion plans of the world’s largest exchange. 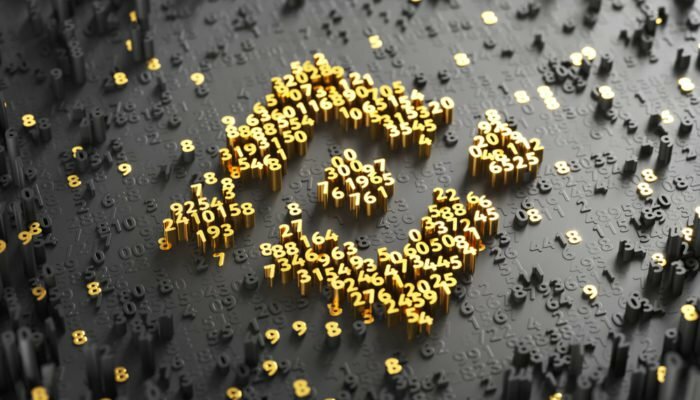 Binance recently announced that they were planning to invest into an over the counter trading desk called Koi Trading. Koi also has satellite offices in Europe and Hong Kong, the latter to tap into the huge OTC trading market in China where regular crypto exchanges are banned. Chinese traders have taken to online messaging apps such as WeChat to arrange their dealings though the regime has tried to clampdown on that also. “With Koi’s robust AML program, extensive banking relations in the US, investment from Binance Labs, and strong trust amongst counterparties in the Greater China, we aim to be the market nexus that reduces trust and information asymmetry and improves cryptocurrency OTC deal close rate,” Chen added. There is a caveat for Chinese customers though, they need deep pockets. Koi is one of the few OTC desks that accept Chinese clients, however due to overwhelming demand the company requires a monthly trading volume exceeding half a million dollars. As reported by NewsBTC last month some institutional investors are now switching to OTC trading to avoid excessive fees and limits on exchanges. Some exchanges, such as Bitfinex, charge almost as much as Paypal for withdrawing fiat which makes OTC trading all the more attractive.